At Morning Pointe, we have developed personal and purposeful programs along with quality services that will allow you the freedom to make choices at your new home with just the right amount of nursing care. Our scope of Alzheimer’s Memory Care services gives each resident the resources they need to enhance independence. Individual nursing care plans are drafted, programmed and reviewed regularly allowing memory care staff to meet the changing medical needs of the residents today and in the future. 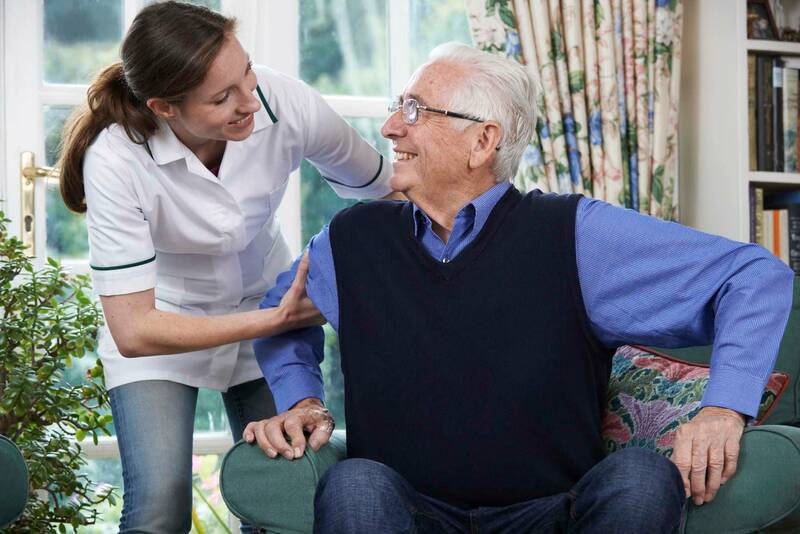 On-Site physical, occupational and speech therapy services are available through both an outpatient clinic and home health aimed at keeping residents independent longer. Individual care plans are coordinated by licensed nurses and with healthcare providers in order to maintain an optimized healthcare management plan.